To celebrate the release of the upcoming Call of Duty: Black Ops II: Uprising DLC, Activison has produced a new "Replacers" video. 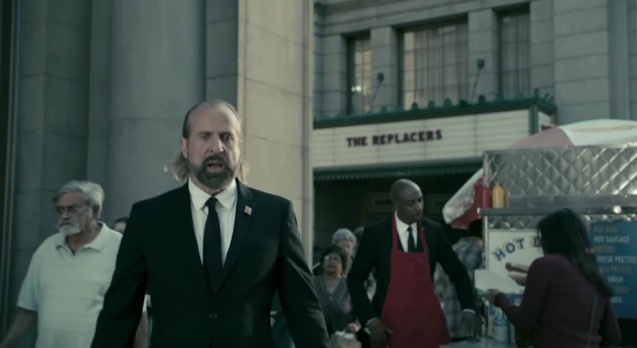 This is a follow-up to Revolution's original video featuring Peter Stormare, this time adding J.B. Smoove to the mix. I'm a huge fan of Smoove, and I think he adds a lot to the bit. Treyarch always has a sense of humor about their games, and it helps me enjoy their Call of Duty iterations more-so than anything by Infinity Ward. If you're interested, stay tuned for my full review of the DLC when it drops next week.